However many banks Google adds to its list of supported institutions, there are always more waiting. We've got quite a few of them here in the 'States (I think they're reproducing somehow), but a few previously unincluded international banks also made the cut in the last week or so, adding 27 more in total — 23 in the US and four in other countries. Some of those last ones have quite a few restrictions in place, so be sure to check the details on supported card types at the support listings for each. 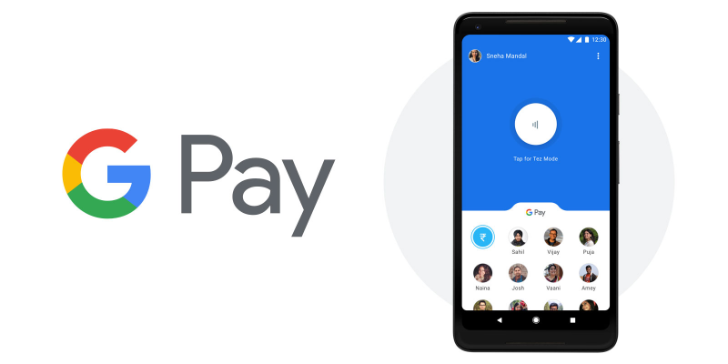 Google's latest round of new US financial institutions to support Google Pay isn't quite as long as that last one, but to be fair the company's been busy elsewhere. That whole new-Pixel-launch notwithstanding, we just saw some new international bank support land. It hasn't even been a week since Google last updated its list of Pay-supporting US banks, and more are already at our doorstep. Additionally, we see a small update to support for Discover cards, with the service now adding compatibility for PBoA debit cards.